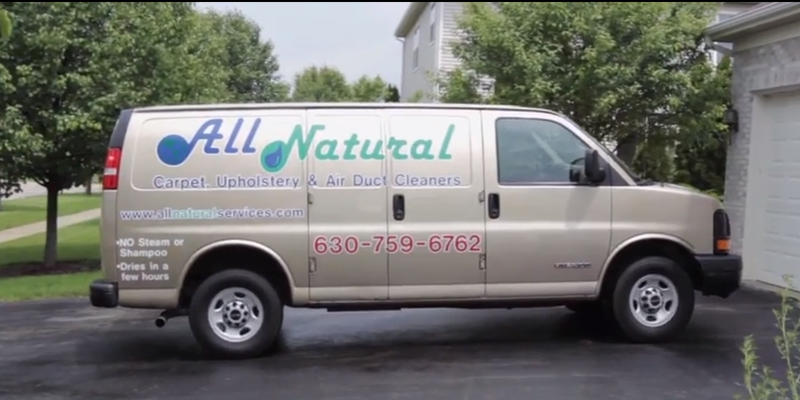 All Natural is a Carpet, Upholstery, Air Duct & Dryer Vent Cleaning company located in the Chicago suburbs. My business partner and I both have over 15 years of service. We started this blog to share answers to the most frequently asked questions and help teach people what we have learned over the years. We are pleased to announce that All Natural Services has finally joined the 21st century and gone Social. We now have A Facebook, Twitter, Google+ and Pinterest acoounts set up with great information and valuable coupons to use.